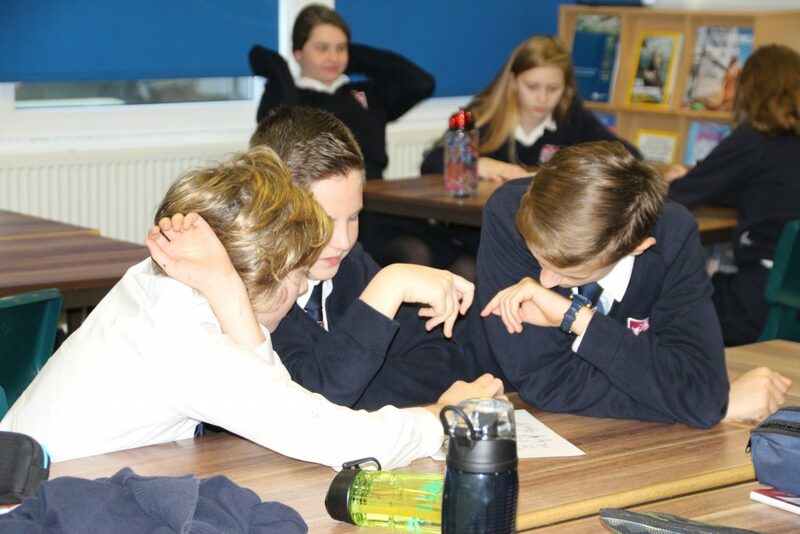 In November the Year 7 students took part in a PSHE Enrichment Day entitled ‘Self Esteem ’. 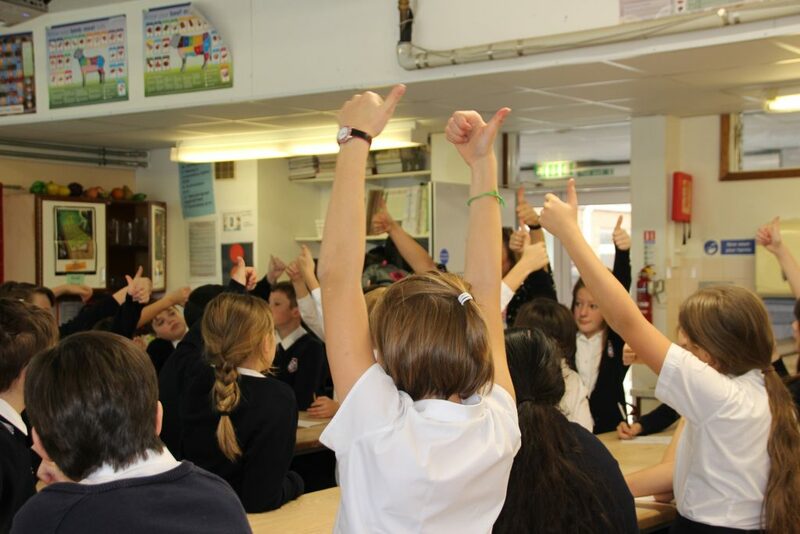 The entire year group came off timetable and followed a carousel of workshops relating to the theme of Self Esteem. The aim was to provide students with an opportunity to learn about and explore a variety of aspects surrounding self esteem and intended as an integral part of developing self awareness and well-being. In addition to this, the students watched a short presentation about healthy and unhealthy relationships and online protection delivered by a project worker from The Children’s Society. The positive and negative things about you and what you expect for your future. Two ‘Relationships’ workshops , entitled ‘Who am I’ and ‘Building Self Esteem’ introduced students to the concept of self esteem . Students looked at what high and low self esteem looks like and the importance of personal positive self esteem. The sessions also encouraged students to celebrate the individual in who they are and what they can achieve. Workshops included ‘Food and Mood’ where students looked at different food types, diet and how it affects us both physically and mentally. Body image describes our idea of how our body looks and how we think it is perceived by others. The workshop ‘Body Image and the Media’ explored the methods used by the media to influence perceptions, fashions and products. Students looked at ways of dealing with social media pressures and how to build body confidence. 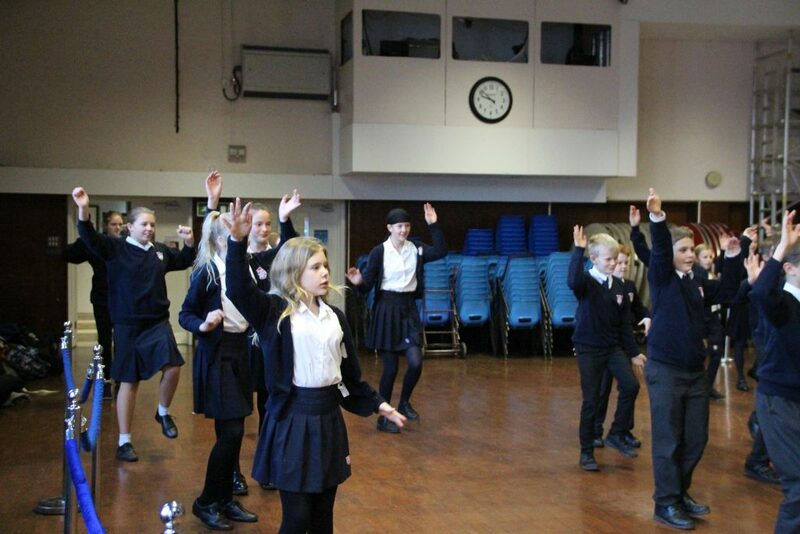 The workshop ‘Confi- Dance’ gave students the opportunity to explore a healthy mindset through movement and they were also able to develop their team skills and confidence through a drama workshop entitled ’Helping to build Self Esteem’. The students had an enjoyable, yet valuable and rewarding day which will hopefully prove beneficial to them both now and in the future.